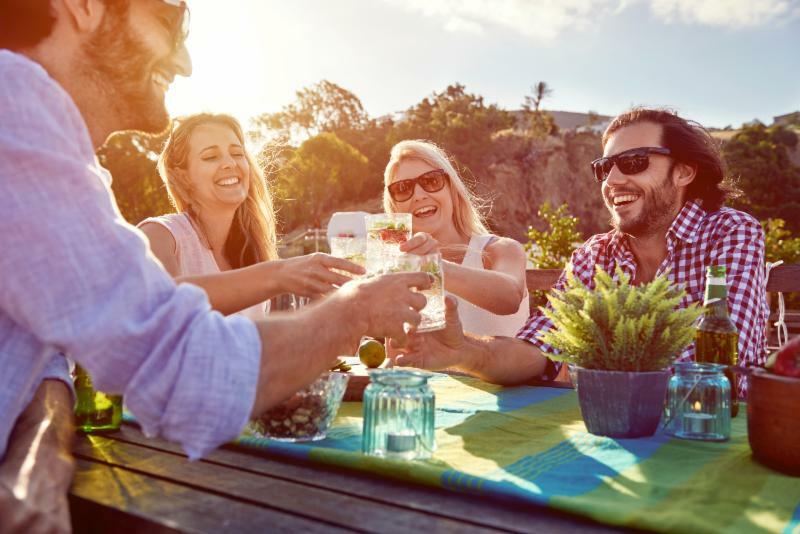 “The Holidays,” as these are collectively named in current society, present several paradoxical opportunities for believers. On the one hand, it can look like society is eviscerating Christmas of any religious meaning. Just look at the somewhat pumped-up brouhaha over Starbucks coffee cups! On the other hand, Thanksgiving and Christmas-not to mention the whole Advent Season–give numerous opportunities for people–whatever their explicit relationship to the Church–to be in touch with the religious dimensions of their lives. Perhaps believers should not be so awkward about finding energy in the religious elements of these feasts. 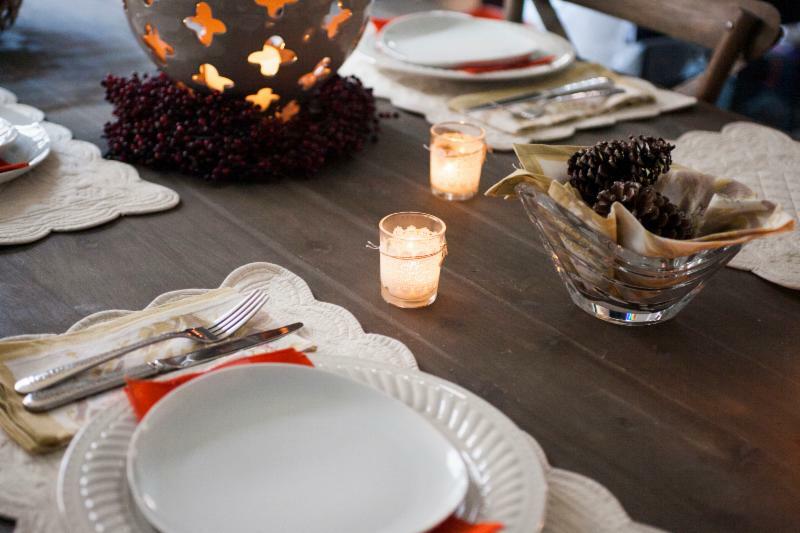 For example, nothing prevents a Thanksgiving meal from becoming a powerful expression of spirituality in the home. Instead of the somewhat awkward and rushed “Bless us O Lord,” family patriarchs and matriarchs can read a bit from Scripture and invite people to express what they particularly are thanking God for at this time in their lives. And Christmas allows multiple opportunities to help less-than-active believers express more outwardly a faith that often is still latent in them. Midnight Mass…followed by a wonderful party expressing family love…seems like a great moment to me. In our Exchange this month, please note the various upcoming webinars offered. They are free! Send the links around to your friends. I hope many people can tune in for the webinar focusing on “The Journey” which will present the possibility of a wonderful pastoral tool for renewing and recovering faith. And Dennis Mahaney will join us from warm-and-toasty Buffalo in December and January to talk about approaches to reaching Young Adults. 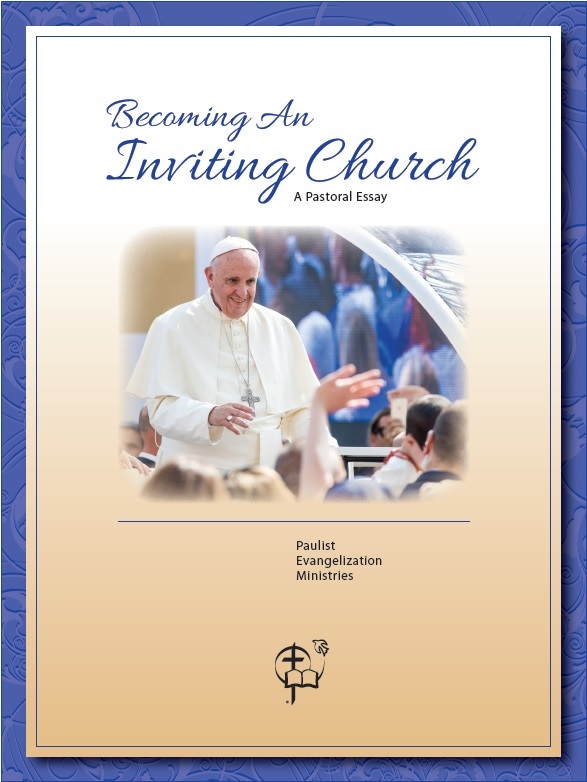 Also, do not miss the opportunity to download “Becoming an Inviting Church” – also free! I’d be so happy is this was our mantra during the Year of Mercy. Many blessings over “the Holidays”! Over the past several months we’ve presented the series, Becoming an Inviting Church in the Exchange, focusing each month on a different group parishes might welcome in a special way. The series presented directions to stimulate the thinking of pastoral leaders, helping them focus on the important ministry of inviting. We are happy now to offer the entire series of essays as a free downloadable booklet! We hope that parishes and all Catholics will find the essays informative and get people thinking about how we can be more inviting. Click the link below to learn more about the booklet and to download. Chicago, Ill., Nov 9, 2015 / 02:25 pm (CNA).- Fans of the Food Network’s competitive cooking show “Chopped” can look forward to a special appearance on Monday night’s episode – Sister Alicia Torres, a Catholic religious sister from the Franciscans of the Eucharist of Chicago. Along with three other chefs, Sr. Torres will have to get through the appetizer round – by creating a confection from Thanksgiving leftovers – as well as the entrée and dessert rounds in order to be crowned the “Chopped” champion. The winner takes home $10,000 to give to the charity of their choice. Should Sister survive all three rounds without being “chopped,” her proceeds will go to Our Lady of the Angels Mission in Chicago, the soup kitchen at which the Franciscan sisters serve. It is through working in the soup kitchen that Sr. Torres has been able to hone her creative cooking skills, she told CNA, since everything is run on donations. Join Fr. Frank DeSiano as he introduces an important new resource for the Church today.Pope Francis has defined faith as “a personal encounter with Jesus Christ.” As a result, we have to help Catholics, whatever their involvement in the Church, and others who are seeking faith, experience their faith at this personal, deeper level. 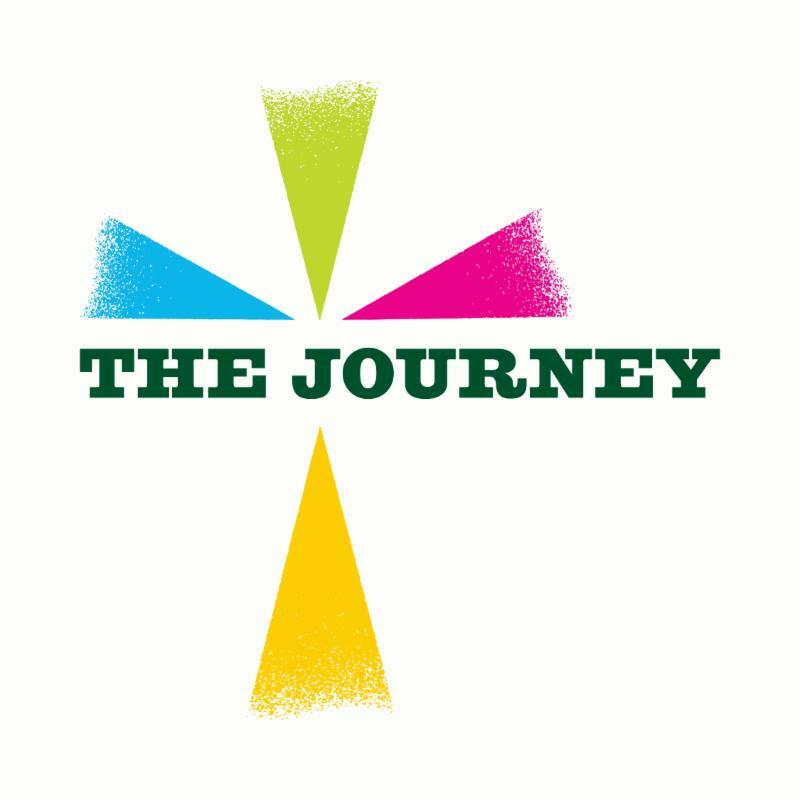 The Journey can help pastors, faith formation directors, religious leaders, young adult ministers, and youth ministers bring Catholics and others to a new consciousness of the presence of Christ in their lives. Part 1, consisting of six prayerful and engaging sessions, will be available this January…in time for Lent. 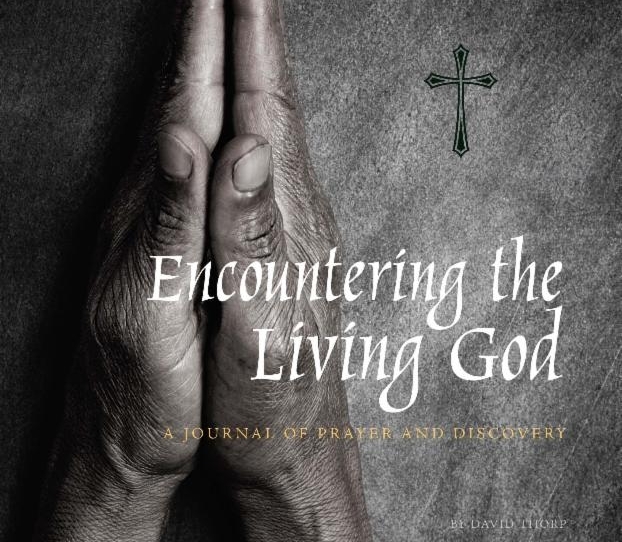 It explores “My Encounter with Jesus” through sharing, scripture, video, prayer and hospitality. Each session gives us a different aspect of Jesus, and a different way to let Christ touch our lives. Join in the Webinar and discover a new and vital resource for the Church today. Our host for this webinar, and it’s follow-up, will be Dennis Mahaney the Director for Evangelization and Catechesis for the Diocese of Buffalo, NY. In this webinar, Fr. 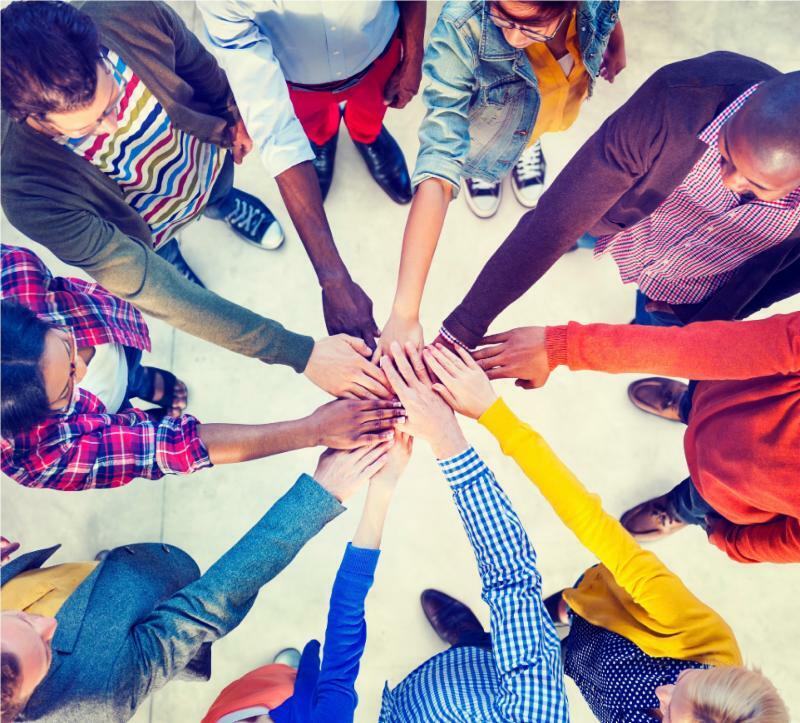 Frank DeSiano, CSP looked at the issues surrounding inviting inactive Catholics to return to the Church and how Awakening Faith can help inactive Catholics come back to the Church through conversation and sharing. 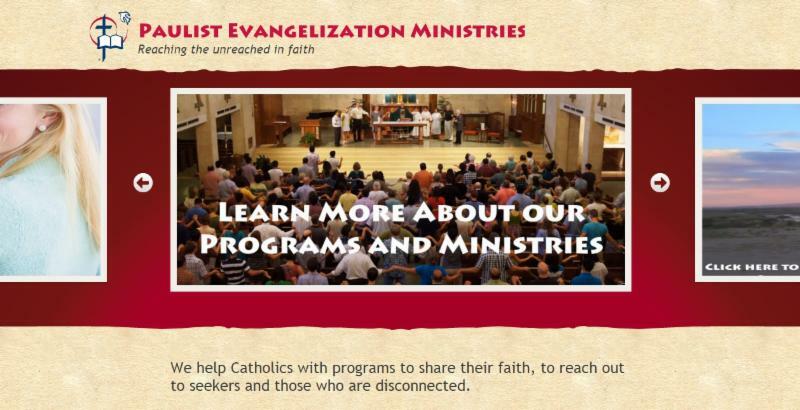 Gifts for Parish Volunteers, Friends, and More! This beautiful hard-bound book contains one hundred reflections on God as our Father, Savior, and Sanctifier. Short, poignant reflections lead to contemplation and prayer. Generous pages give the reader space to journal their growing relationship with God. Encountering the Living God also makes a superb gift to thank hardworking parish staff and volunteers. Let’s call our Catholics to prayer! This little book can help every parishioner, and every family, begin a regular life of prayer. 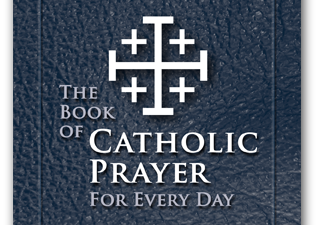 Based on a monthly cycle of prayers using prayer resources familiar to many Catholics, this prayer book can provide a basis to call Catholic parishioners back to a needed way of life. Makes a perfect gift for parish ministers and other volunteers.